The BMW Charging Station i Wallbox Pure electric vehicle charging station (EVSE) charges all SAE J1772-compliant vehicles including both electric vehicle (EV) models like the BMW i3 as well as plug-in hybrid (PHEV) models like the BMW i8 and the BMW X5 e-drive. 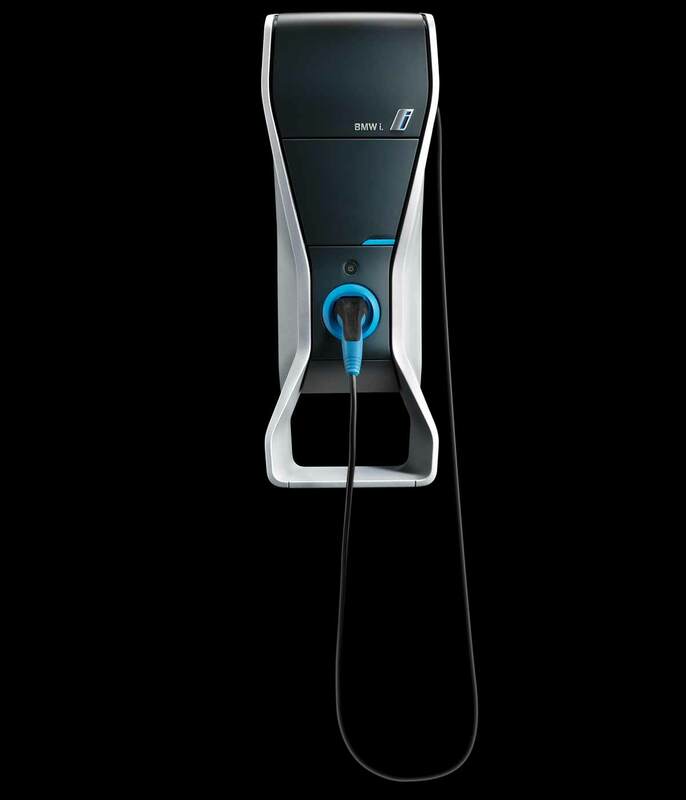 The BMW Charging Station i Wallbox Pure was birthed from BMW’s global presence and championship pedigree inside the electric vehicle market. This home charging station for the BMW i3, i8 and X5 e-drive safely and reliably delivers 7.2 kW of AC power to the vehicle’s on-board charger and features a weather-resistant NEMA 3R enclosure for both indoor and outdoor installation applications. The BMW Charging Station i Wallbox Pure is a UL Approved EV charging station that can charge your electric vehicle up to seven times faster than a standard household outlet. Charging your BMW is simple – just plug in and charging begins immediately or schedule charging using the in-vehicle low cost charging timer or remotely by BMW’s charging App to take advantage of lower cost nighttime electricity rates. You can now enjoy a fast, safe, reliable and convenient charge in just a few hours while you sleep, enjoy a meal, or spend time with your family. The BMW Charging Station i Wallbox Pure can be used in the convenience of the home garage, workplace, condominium, apartment or retail parking structure. 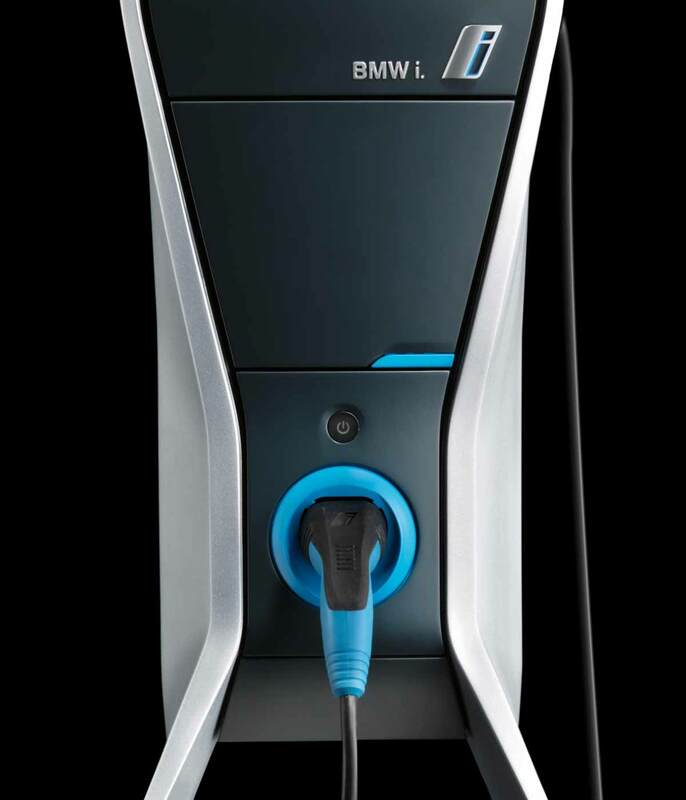 To purchase the BMW Charging Station i Wallbox Pure, request a free quote for installing a home electric car charging station and be sure to mention the BMW Charging Station to your Smart Charge America advisor. I’ve had the BMW charger since 2014. It has worked effortlessly with my i3! I really like that it has a power button so I can save power when not using it. It has a hidden compartment to store an extra set of keys. It also matches the styling of the i3 and looks great.